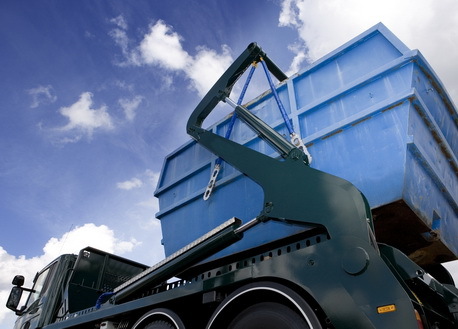 Looking for cheap skip hire services in SW13 Barnes? If your answer is affirmative, then Easy Go Skips can help. We offer skip hire services of various sizes to people either residing in Barnes or operating their business from this location. Office waste, household waste, garden waste & construction site waste are some of the waste removed by us and our friendly skip hire team. So, all in all, it can be said that to guarantee cost-effective and timely waste management services from professionals then Easy Go Skip Hire is the sensible choice. Do not delay in calling us and booking our services. Obtain a quote by calling 020 3598 2242.